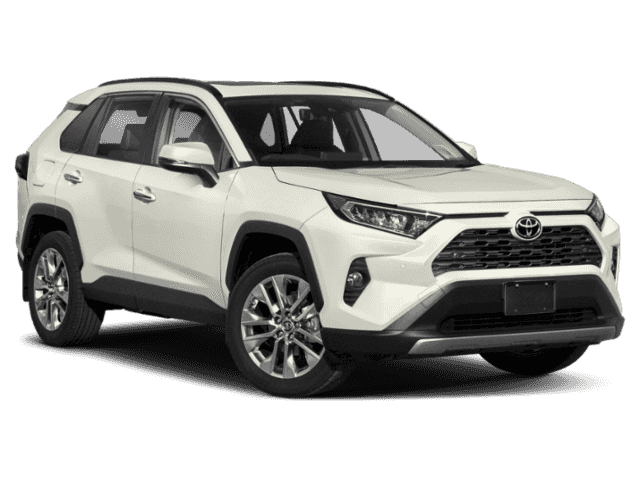 Stay safe on the road with Toyota Safety Sense™ P (TSS-P) active safety features. 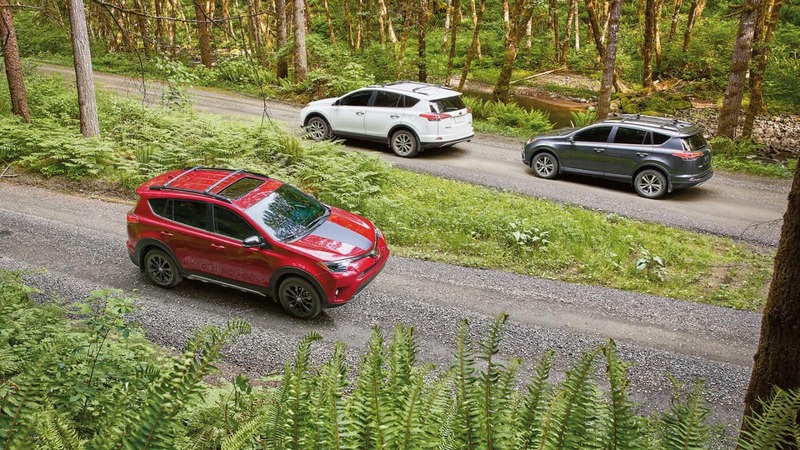 A standard limited-slip differential helps the RAV4 remain in control in tough conditions. 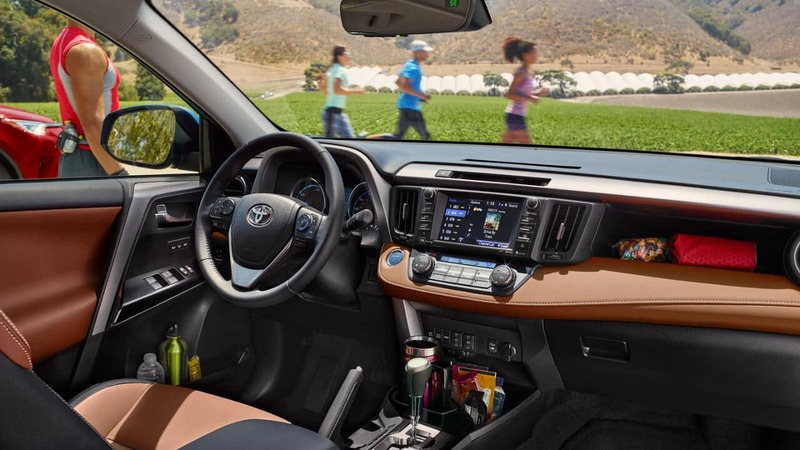 Features like voice commands and a six-speaker audio system make the interior of the RAV4 more comfortable and well-connected. 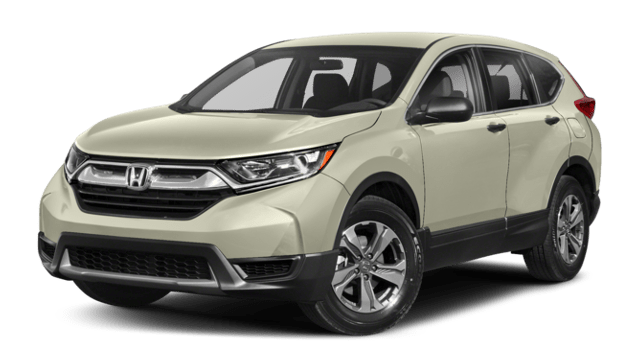 Which Crossover has More High Tech Safety? 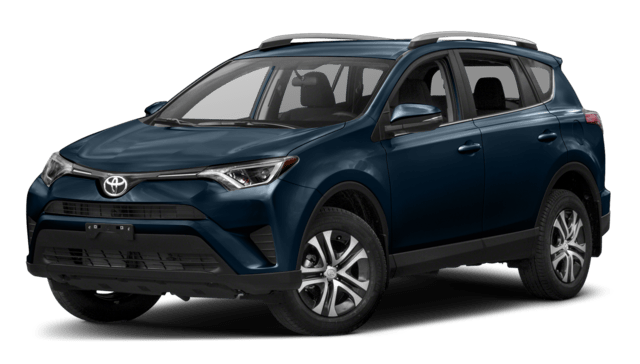 Ready to learn more about the RAV4? 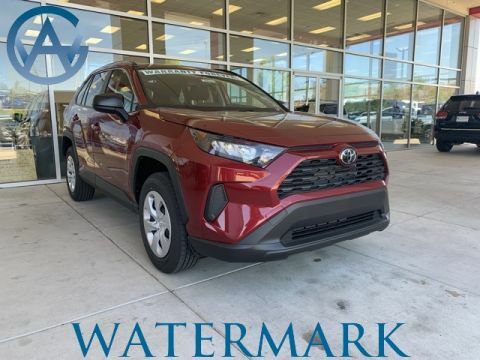 Discover the advanced safety features included in the RAV4, and see how this versatile SUV compares to the Mazda CX-5 and the Toyota 4Runner. 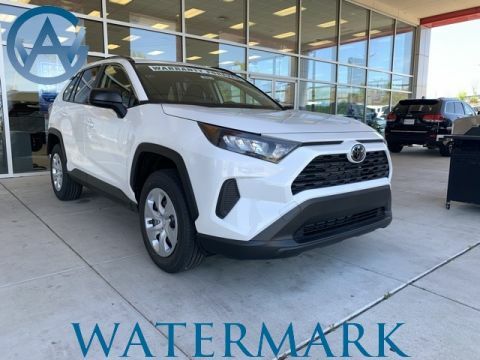 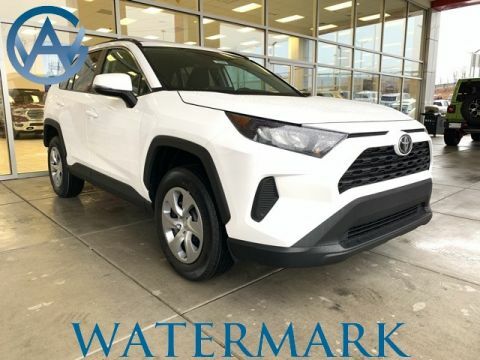 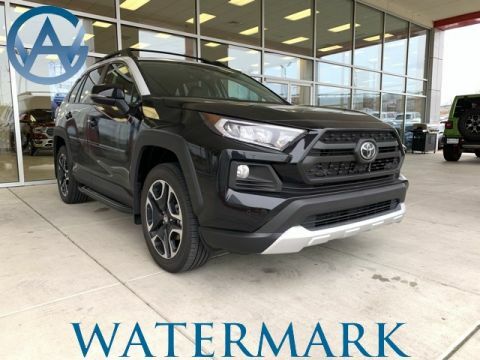 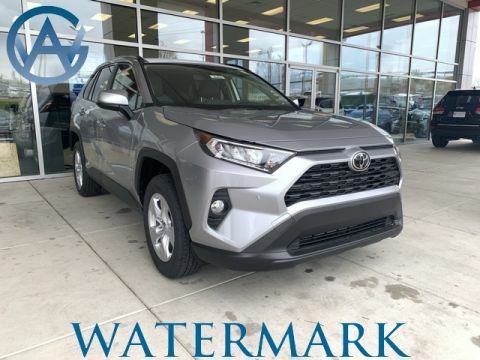 At Watermark Toyota, we can’t wait for you to test drive this crossover. 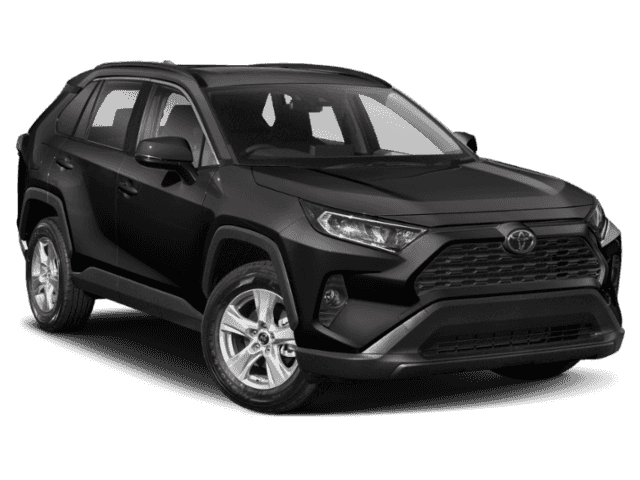 Visit us today at 1055 Crossing Place in Madisonville, KY to try out the RAV4 for yourself.